Logans Run, Andrew L, pffan1990 and 1 others like this. 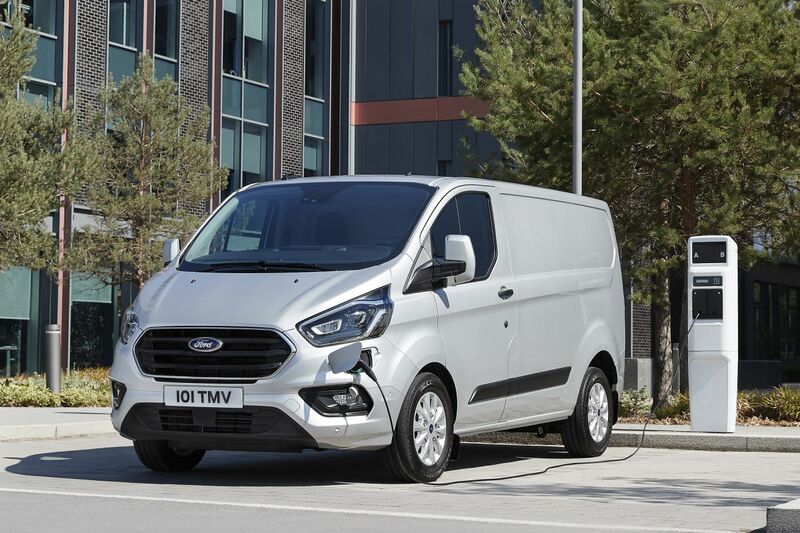 I have been wondering when Ford would update the Transit van. 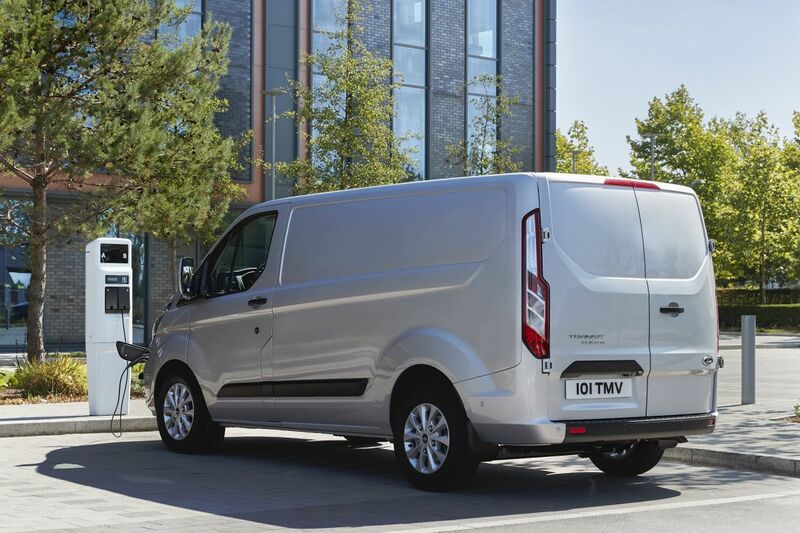 I know that CEO Hackett had been talking about the commercial vans at the meeting last month he held and said that there would be all-new Transit van coming soon. 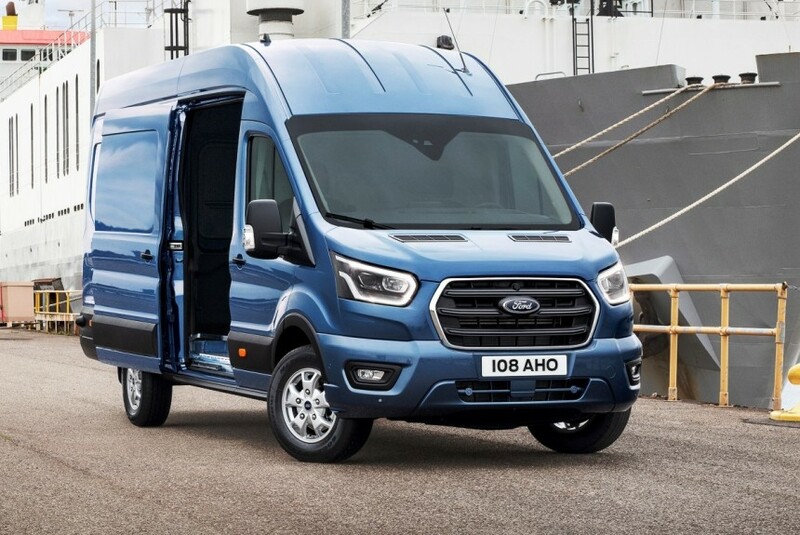 I thought he meant that the big Transit would be fully-redesigned but I think he meant all new as in the full lineup of Transit series vans were being refreshed/new. 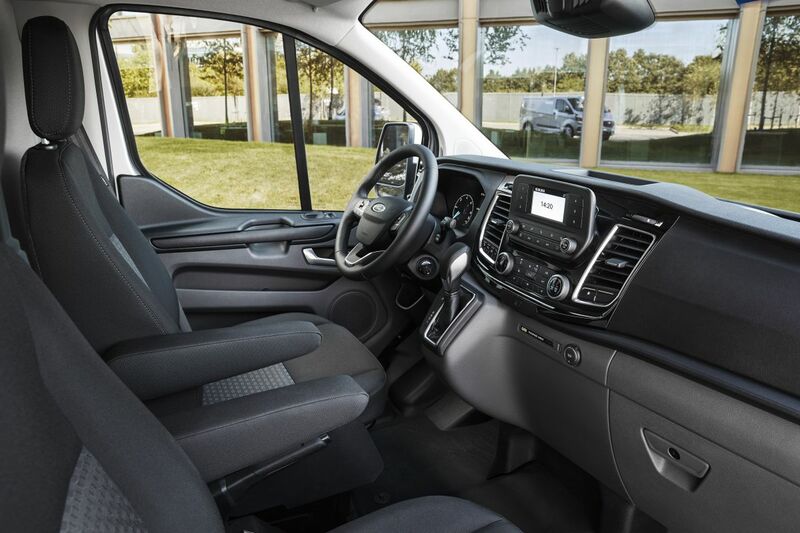 But I'm glad to see the big van getting some revised styling as well as the addition of the 10-speed auto transmission. I wonder if the 3.5L EB V6 will be the 2nd generation version like the 2017 F-150 with the Dual Injection system? I'm sure it will still be detuned as compared to the F-150 for longevity as is the case with engines in commercial vehicles. I'm sure the 3.5L V6 will be replaced with the F-150's 3.3L V6 but detuned. I doubt any changes made to the 3.2L PowerStroke diesel I5 unless for emissions purposes, etc. but surely the 10-speed auto would be applied to that one. We shall all see and I'm looking forward to seeing how it looks and what all it will have. This has been a great success for Ford. I am seeing lots of these for HVAC and plumbing companies. I still see the E-Series chasis modified for using as a short bus for retirement centers/adult daycare transport. Minor update but I do like the new grille better. pffan1990 and hbmf3 like this. Is the USA getting the same facelift and updates? 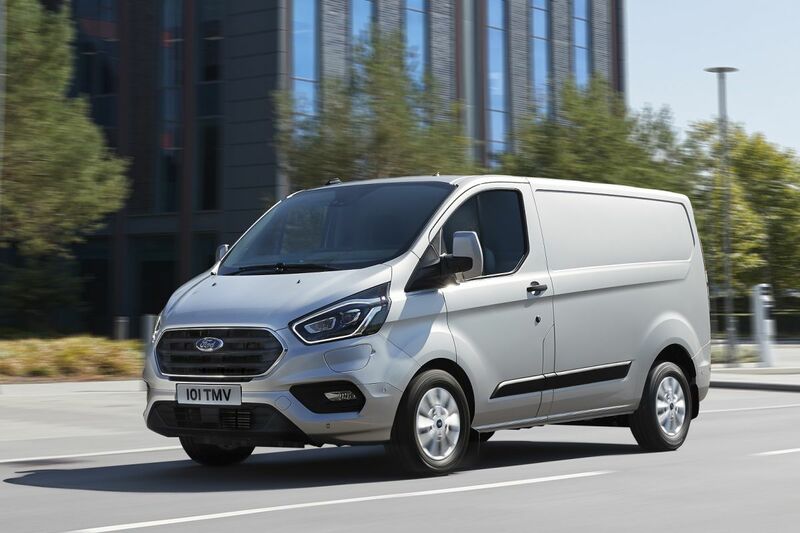 This vehicle and the F-Series pick up are the source of almost all Ford´s profits .